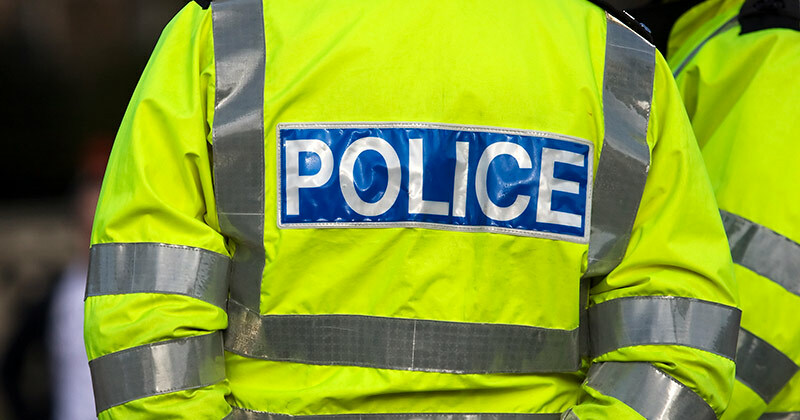 A police constable degree apprenticeship could help aspiring officers to meet new requirements for a degree level qualification to enter the profession from 2020, according to an announcement from the College of Policing today. The apprenticeship would be paid for by the force and take three years to complete, with the aim of better preparing officers for the “increasingly complex” nature of police work. Graduates would be able to take a six month graduate programme, which would also be paid for by the police force, and there would be other opportunities to study a specific policing degree at university. The promotion structure within the police force would also change, to support officers to gain further qualifications as they climb the ladder. All newly promoted sergeants, for example, would undergo a 12-month higher-level apprenticeship in leadership and management and be confirmed in post when they completed the course. Newly promoted superintendents would complete a master’s apprenticeship, and officers seeking the rank of assistant chief constable or above will require a master’s before applying. Chief constable Alex Marshall, the College of Policing chief executive officer, said the nature of police work “has changed significantly”. He said: “Cyber-enabled crime has increased. So has the need for officers and staff to investigate and gather intelligence online and via information technology. He added: “We recognise that the strengths of policing include its accessibility as a career to people of all backgrounds and it being a vocation. We want to preserve these strengths. The College of Policing recently carried out a consultation on a programme of work to design a Policing Education Qualifications Framework. It received over 3,000 responses, almost 80 per cent of which were from police officers. Nearly three quarters of the respondents in policing said they were interested in gaining accreditation for their existing skills. If approved the planned changes are expected in pilot form in 2017, when the College of Policing will also publish a directory of education qualifications for officers and staff, including guidance as to how their on-the-job experience counts towards recognition. The directory will also include advice on what funding may be available to support them. Mr Marshall said: “Our plans will future-proof policing so that, as it becomes more complex, officers will be accredited to the appropriate standard.